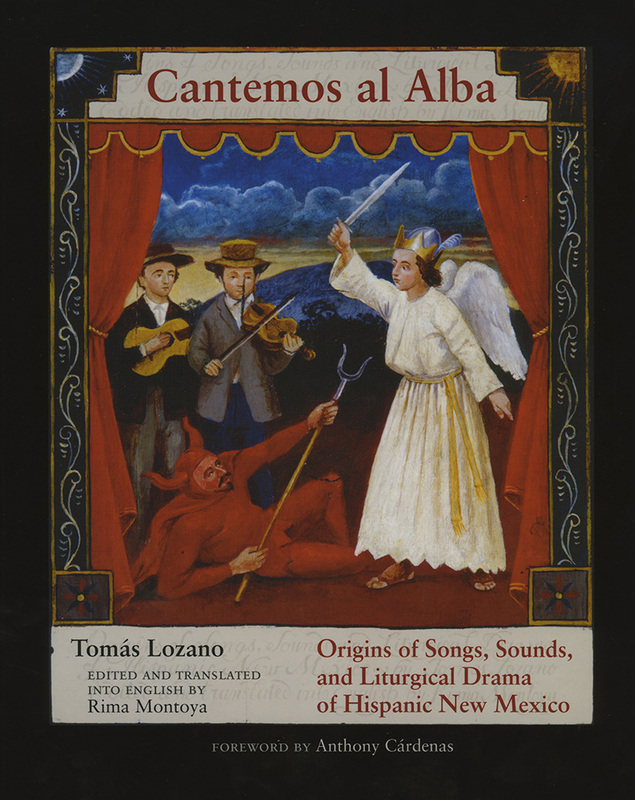 Cantemos al Alba is the first book to trace the origins of Hispanic New Mexico's liturgical drama, early songs, and sounds to ancient European traditions. Tomás Lozano weaves a historical unifying thread of events originating in medieval Spain, passing through Mexico and into New Mexico. In the process, Lozano uncovers folklore never treated before. Lozano reveals a portion of United States history that to this day goes largely unrecognized. He demonstrates how the first music schools of what today is the U.S. actually began along the Río Grande Valley of New Mexico. In his seventeen chapters Lozano presents over one hundred songs with original music notations, compares full dramatic exemplars, and brings forward recordings of perhaps forgotten sounds. Cantemos al Alba is an innovative study and bank of information that provides testimony for Lozano's anthological work. Cantemos al Alba is a bilingual English/Spanish study and includes two CDs with examples of the music and the dramas discussed in the text. Tomás Lozano, originally from Spain, is a folklorist and a professional musician. Rima Montoya is a freelance writer.